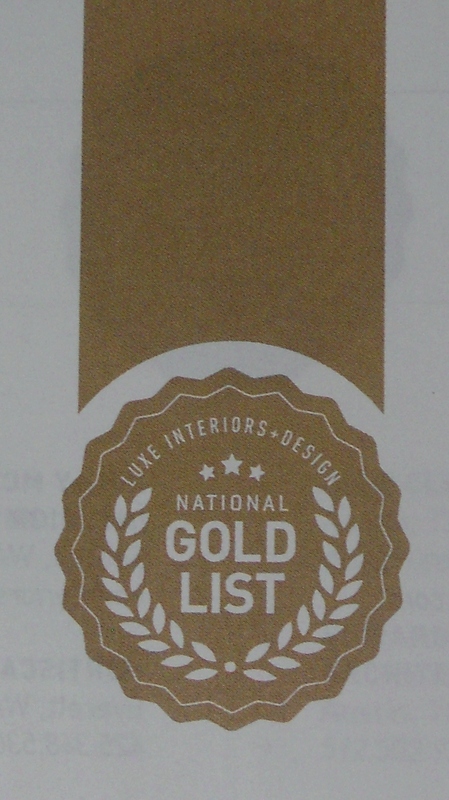 Thomas Pheasant is a Washington-DC-based award-winning interior designer recognized internationally for his work. His signature style is modern elegance – calm and luxurious interiors of quality and comfort. For his latest Baker collection, the designer explores new expressions of the past using simplicity, bold silhouettes and clean finishes. Motivated by the evolution of classical ideals, he draws from influences the world over to create modern pieces that, upon closer inspection, reveal roots of his classical connection. Please click on a picture below to see a slideshow of a small selection this wonderful collection. To view this collection at the Baker showroom in the Chicago Merchandise Mart or if you have a question about one of the pieces, please click here : Our Contact Page to get in touch with us. 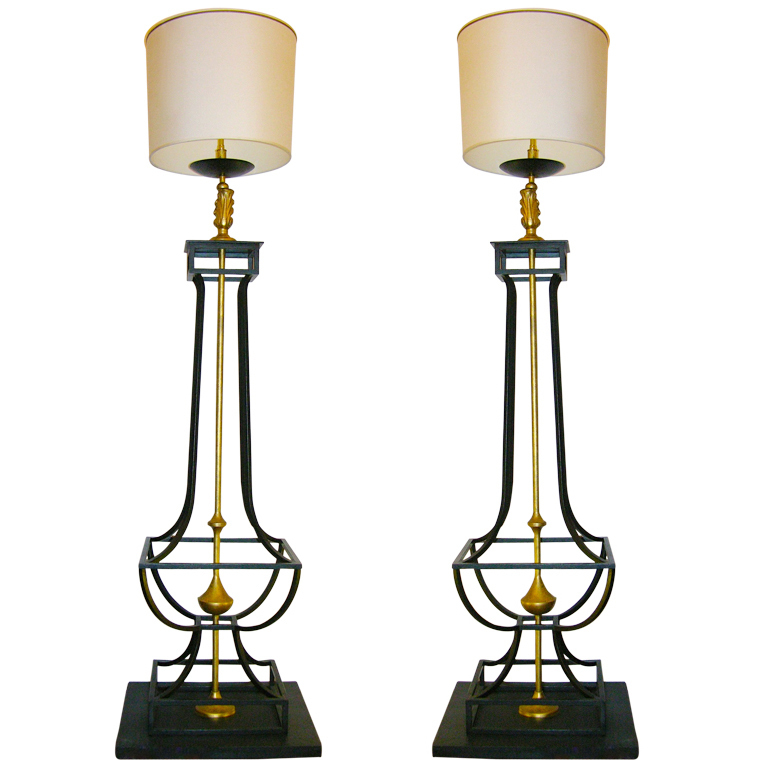 We have found these 20th century oversized pair of Guilt – Iron Floor Lamps by Jacques Garcia, a French contemporary designer. The lamps have 2 settings of light intensity. They are graded as in excellent condition and measure 6’1″ high with a depth of 20 inches. Additional photos are available as the lamps are located in New York City. Jacques Garcia, is a French architect, interior designer and garden designer, best known for his contemporary interiors of Paris hotels and restaurants. 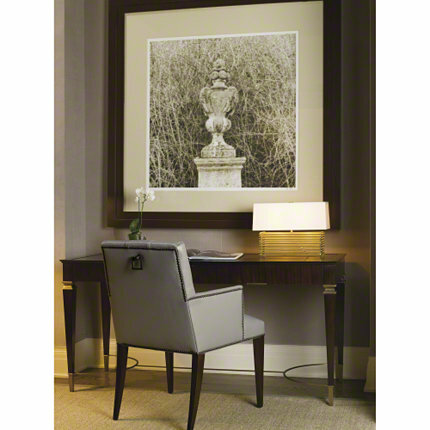 Click on the first picture to see a slideshow of the Jacques Garcia Floor Lamps.